Linda is a director at CrossCheck, responsible for managing all of the firm’s marketing activities. Linda is a business-to-business marketing and business development executive with over thirty years of experience in the financial services industry. Her expertise is in creating strategic advantage and leading organizations through marketing, business development and sales transformations; building a consistent marketing presence and brand while simultaneously retaining the entrepreneurial spirit of an organization. Beginning her career in the mortgage insurance industry, initially in underwriting and later in national account sales, Linda’s experience in financial services includes sales management and client management for Freddie Mac. She has also held leadership roles in other industry leading organizations including FICO, Prudential Real Estate and Relocation, Homecomings Financial (GMAC/RFC), and Citigroup. 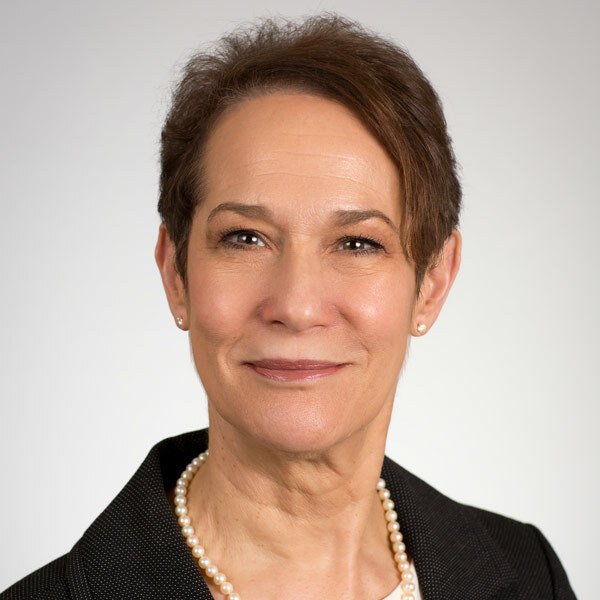 Prior to joining CrossCheck in 2015, Linda served as the executive director of a public-private partnership focused on affordable housing where she was instrumental in raising substantial new revenue, developing the organization’s strategic plan and forming key partnerships. Linda is actively involved in the California Mortgage Bankers Association (CMBA) as a member of the Compliance Committee as well as the Marketing and Technology Committee. She is also a board member of the Financial Women’s Association San Francisco (FWSF).